I am a Transformational Coach dedicated to helping you become the very best version of yourself - possible. 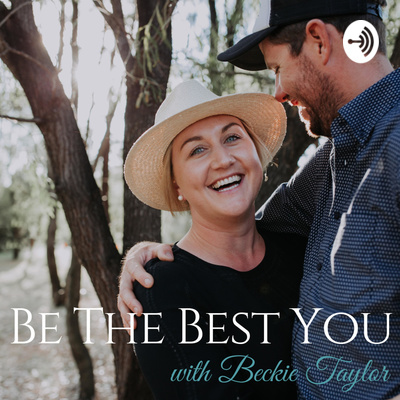 On this podcast I’ll be sharing conversations with incredible people from all around the globe, who’ve been massively influential in my life, in the hope that their knowledge can in some way benefit you. Along with life changing conversations, I’ll be sharing my ever expanding knowledge from years of studying the mind, body and spirit, as well as incredible breakthroughs experienced by clients. So if growth and evolution are the essence of who you are, your in the right place. Domestic Violence & Victim Shaming. When is it going to end? Ladies, it's time you knew that you are enough! 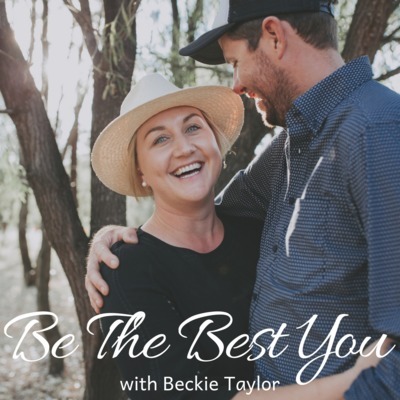 On this episode I have Ali Zeck from Kansas joining me and Ali’s story which she is going to share with us, is one of the most incredible stories of recovery from mental illness I have ever heard. Ali was first diagnosed with bulimia and over exercise when she was at College and this was the beginning of a horrific 20 plus years of struggling with mental illness, going on and off medications, several suicide attempts and extended stays in hospital and psychiatric facilities. Fast forward to 2016 where Ali started working with holistic Psychiatrist Dr Kelly Brogan and by making some simple lifestyle changes, removing a few things from her diet and healing past trauma Ali is now 100% medication free and has completely turned her life around. So much so in fact, Ali is now a health coach for Dr Kelly Brogan’s Vital Mind Reset program where she helps others struggling with mental illness to create healthy change in their life.